Hey I send my sketch of M2. This is one of my favourite objects of this type. M2 can be found in the constellation Aquarius. 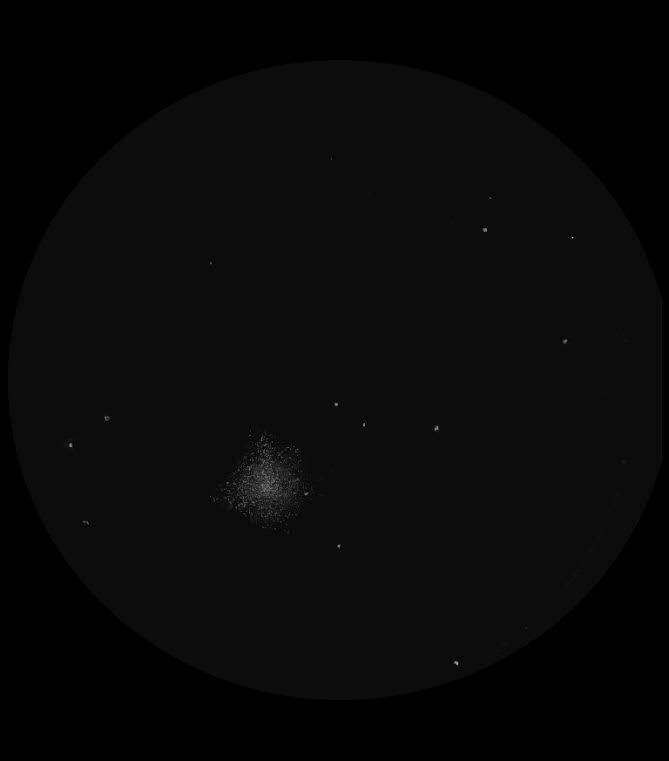 I have this zodiac sign 🙂 Sketch was made during today’s observations.The dark rural skies and a good telescope nicely break the cluster into individual stars. I used a 2B pencil and black pen.